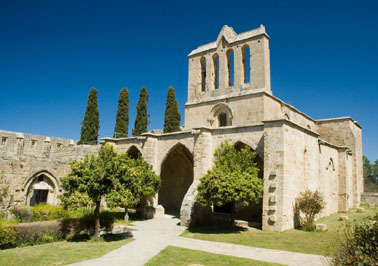 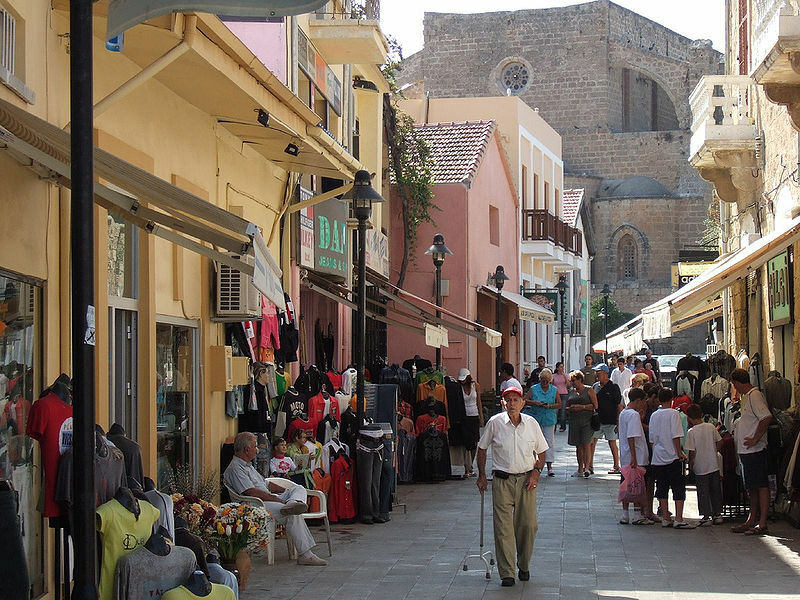 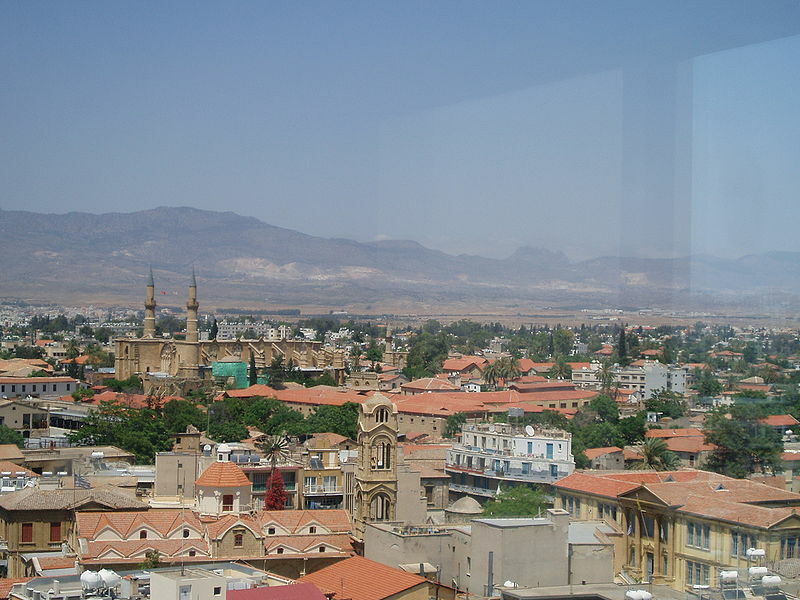 Northern Cyprus has a population of 294,906 people, Northern Cyprus's capital city is Nicosia and largest city Nicosia. 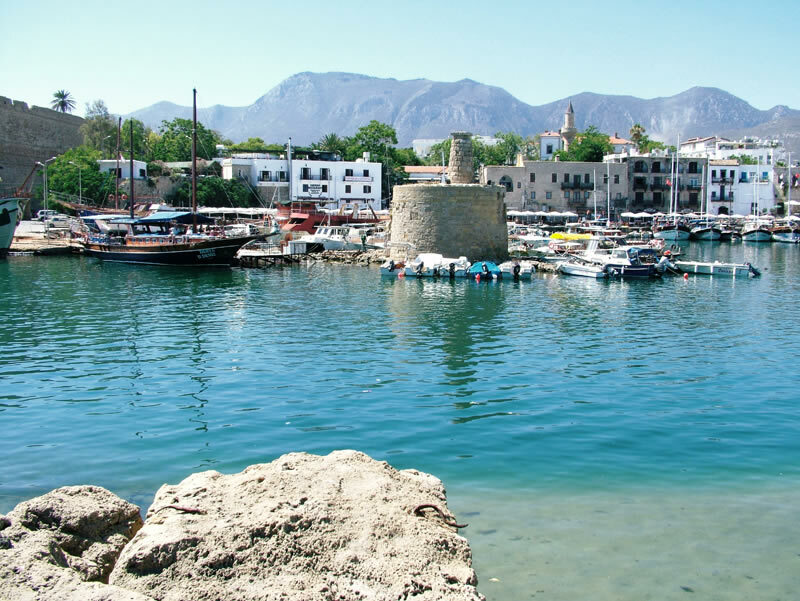 Northern Cyprus personel income per capita $16,158, jobless rate and its currency Turkish lira (TRY) . 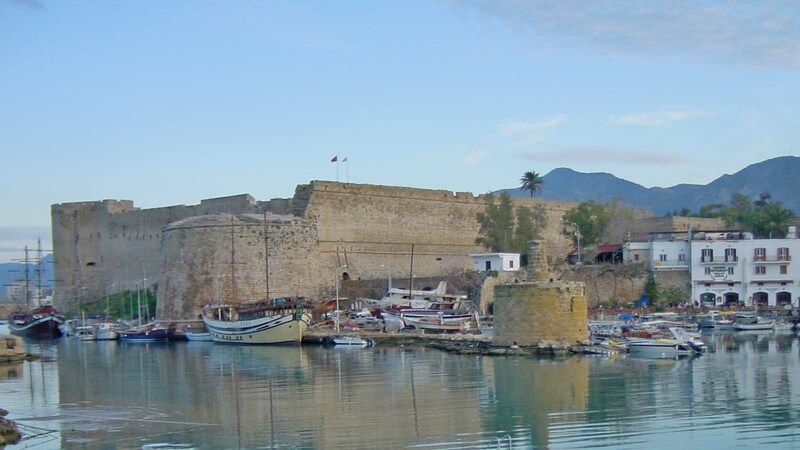 Northern Cyprus official languages and mostly spoken dialects are Turkish, ethnics groups : Turkish Cypriot. 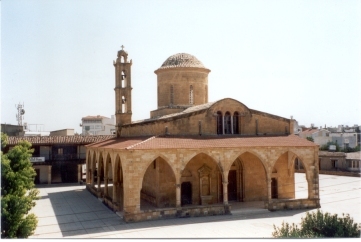 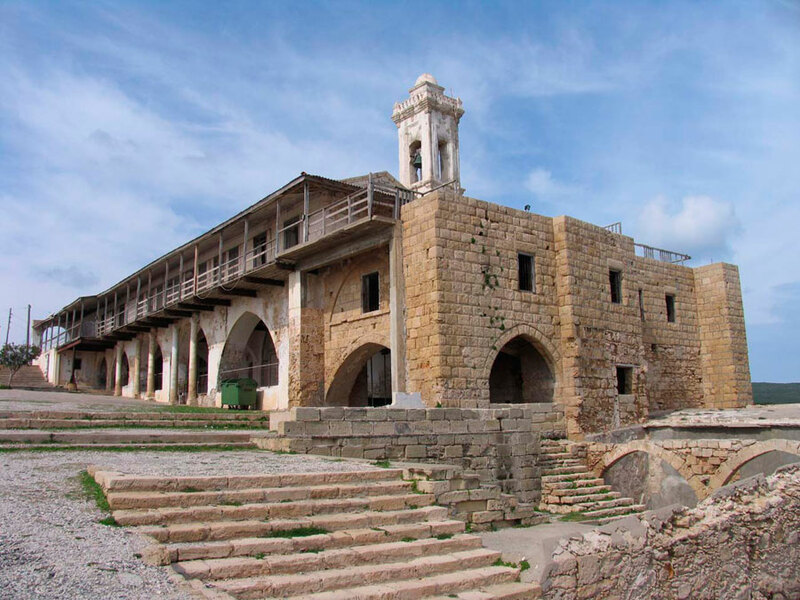 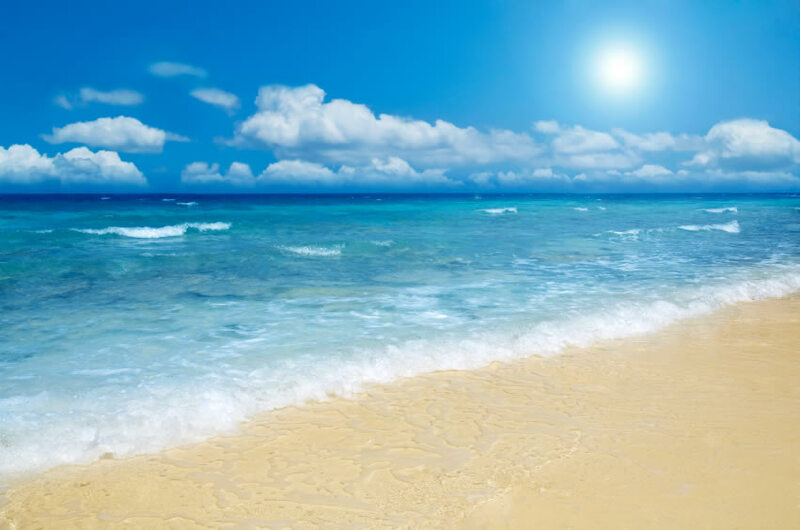 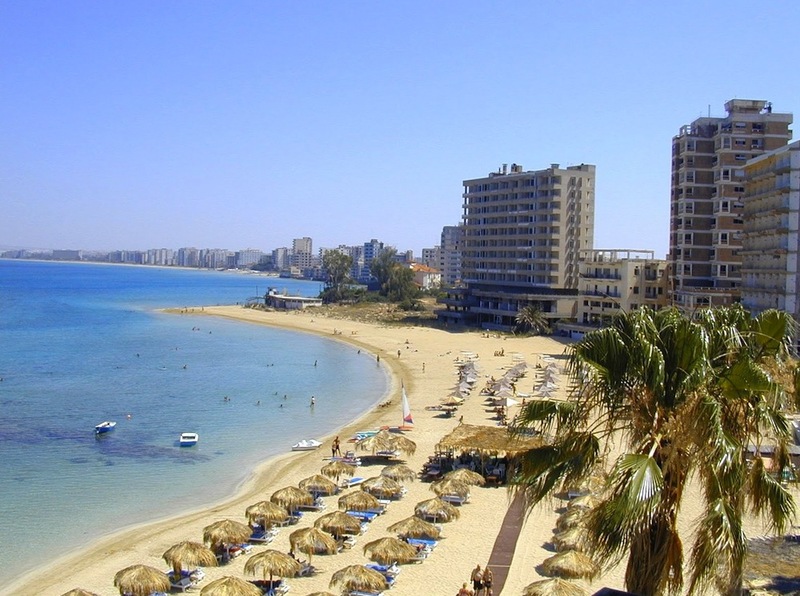 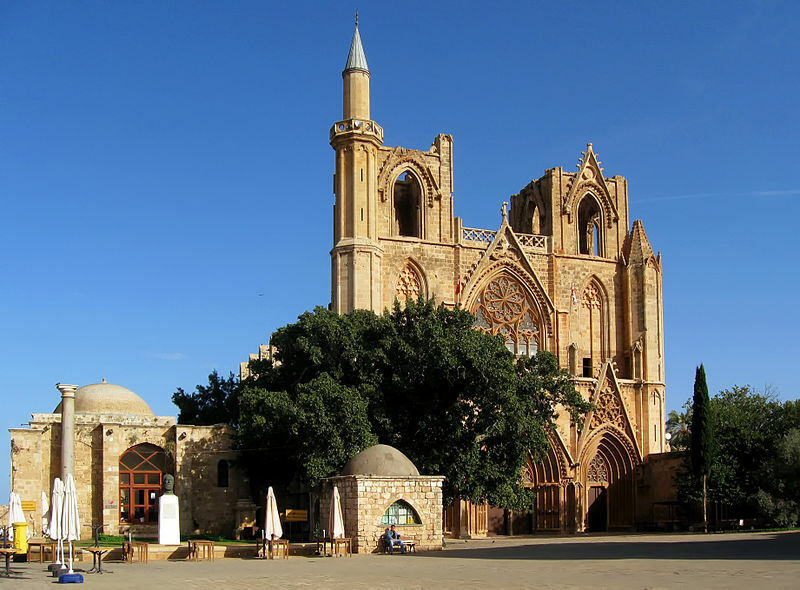 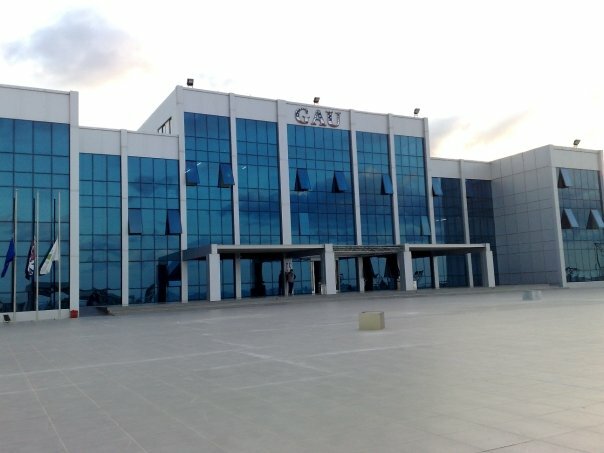 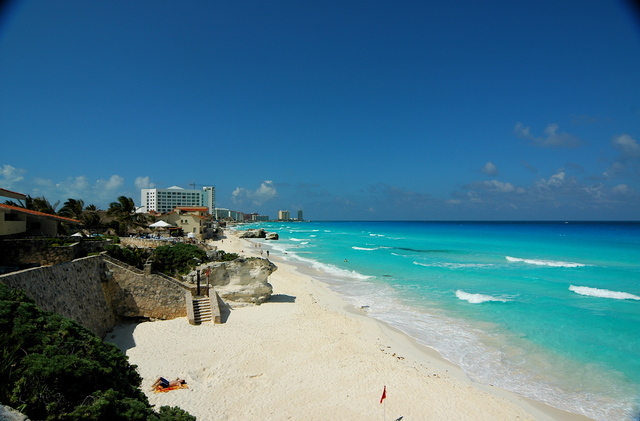 Click for Northern Cyprus Map! 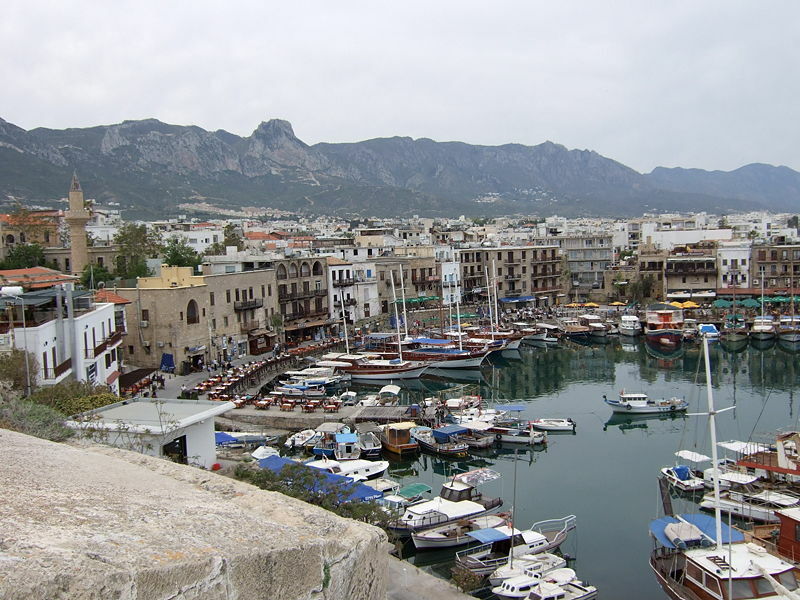 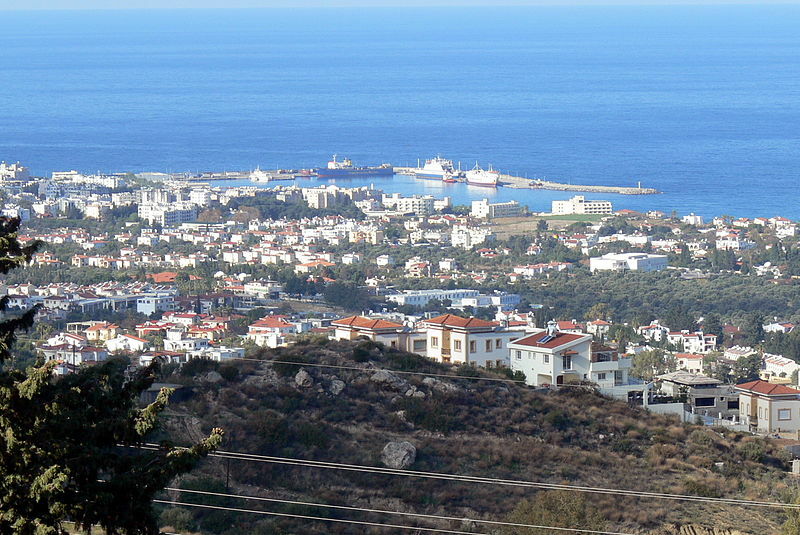 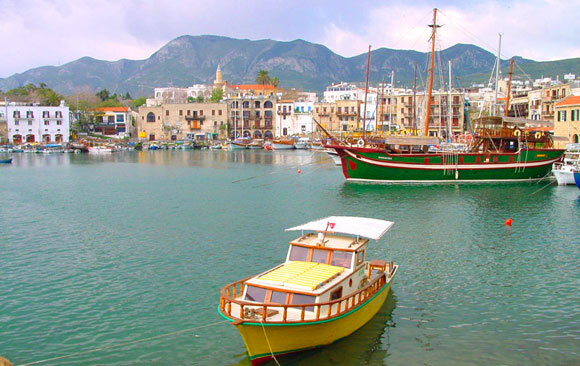 Northern Cyprus has 3,355 km2 (174th) 1,295 sq mi , its GDP (Gross Domestic Product) is $3.9 billion. 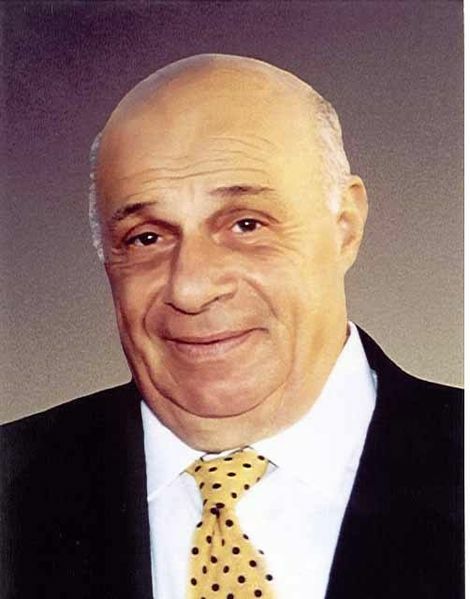 Northern Cyprus president Derviş Eroğlu and prime minister İrsen Küçük. 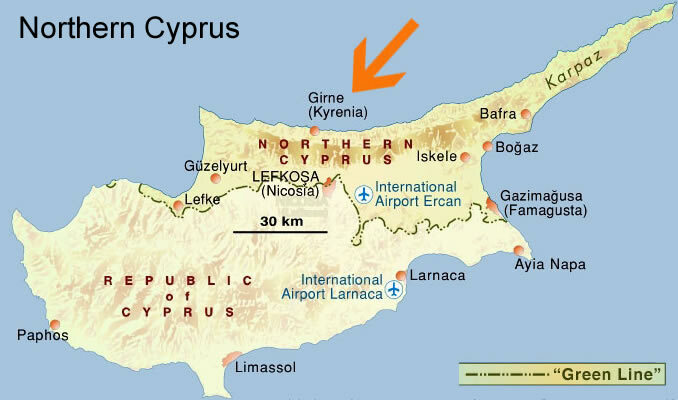 Languages : Turkish, Ethnicity : Turkish Cypriot.